A masterful culmination of advanced technology and artistic design, the Designo Series MX299Q Ultra-wide 21:9 Cinematic monitor represents the current state of the art in PC monitors. A sleek 29-inch AH-IPS display with an ultra-wide 21:9 ratio and 2560 x 1080 resolution, the MX229Q delivers a 33% larger display area compared to a Full HD monitor for the best theater-like home entertainment. 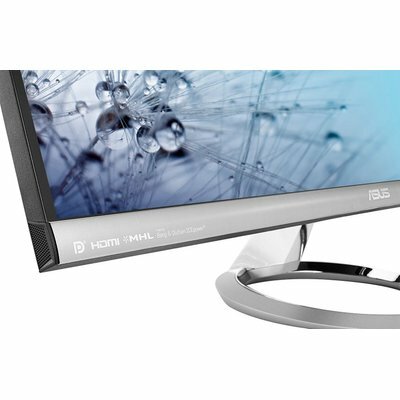 What’s more, the MX299Q has an edge-to-edge, frameless cinematic display for an ideal multi display setup and stylish design. (support XP, Vista, Win7) With a simple hotkey, you can preview your photos and documents on screen in their actual sizes prior to printing; or work with an alignment grid to ensure everything is straight and true. ASUS Splendid is built upon a color engine that automatically analyzes and determines the nature and parameters of current visual tasks, adjusting display parameters to ensure optimal color accuracy and image fidelity. 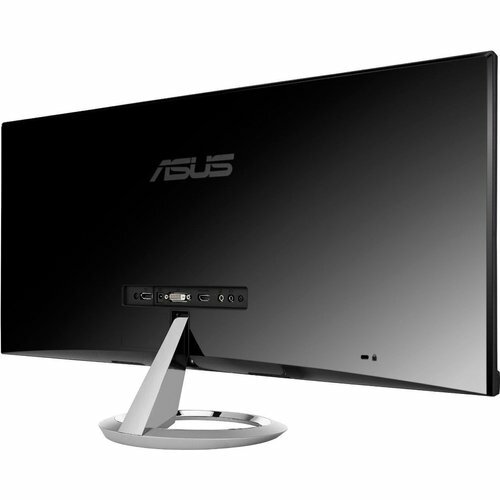 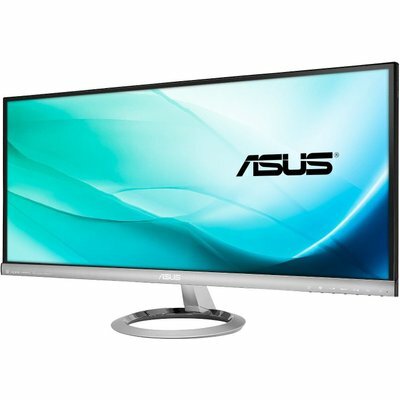 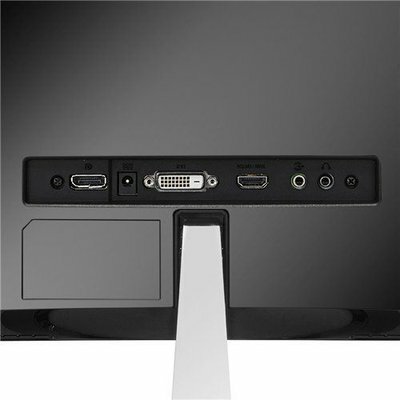 The ASUS Designo Series MX299Q Ultra-wide 21:9 Cinematic monitor features ASUS SonicMaster audio technology, co-developed with Bang & Olufsen ICEpower . A combination of advanced audio hardware and professional audio processing, SonicMaster refines every acoustic detail to deliver crystal clear sound with richer, more distinct vocals and wide frequency range. 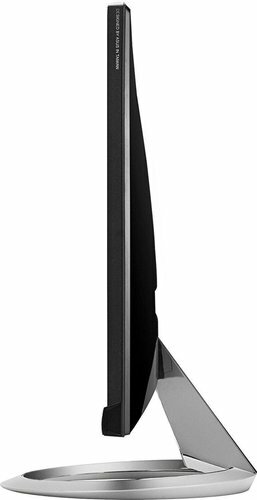 The MX299Q has an embedded Bang & Olufsen ICEpower MobileSound 3 chip that delivers incredible audio fidelity through the two built-in 3-watt stereo speakers for rich and satisfying sound.